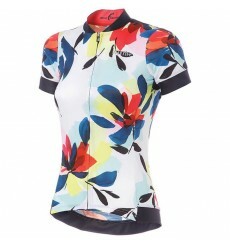 This Zerorh+ Bella cycling jersey is compelling and beautiful women's jersey with floral fancy design. 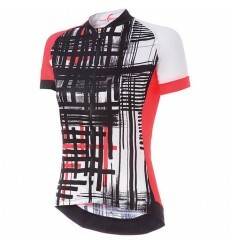 This Zerorh+ Art cycling jersey is compelling and beautiful women's jersey with fancy design. 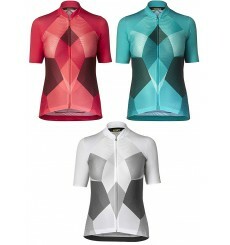 This Zerorh+ Breeze cycling jersey is compelling not only due to its plain design but also because of its functionality. 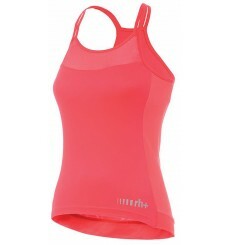 This Zerorh+ cycling top Aria creates a beautiful, feminine silhouette and thanks to the open shoulder area and mesh panels optimal ventilation is ensured. 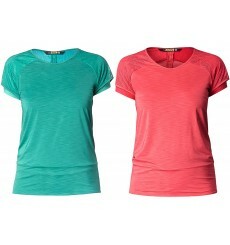 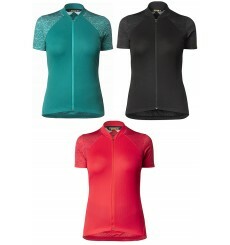 Rh+ Aria women jersey, elegant construction and Slim Fit make this a flattering feminine jersey. 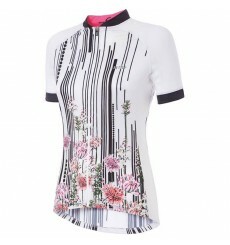 Lovely, feminine Zerorh+ cycling jersey Venus with floral design for female cyclists who love sports. 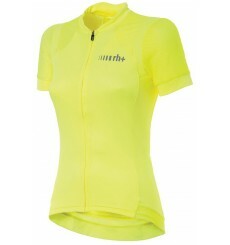 The MAVIC Echappee women's cycling jersey, versatile, can be worn during your road trips and mountain biking. 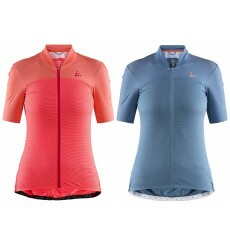 This high-end Mavic Sequence Pro women's jersey combines comfort, style and performance. 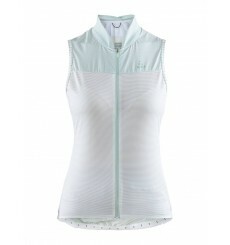 The CRAFT Hale Glow cycling jersey is attractive with its ergonomic design and reflective material. 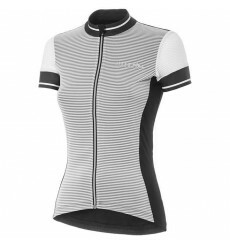 The MAVIC graphic sequence short sleeve cycling jersey is a breathable and very comfortable women's jersey, perfect for your summer ridings.